Home / Raspberry Pi Zero? Raspberry Pi Zero is a famous 5$ single board computer. It means it has all the elementary elements to run an OS such as linux. You can plug a screen a mouse and a keyboard and you’r ready to go. And that’s exactly what we’r doing with the Raspiboy kit! Adding a screen, controller and speaker! What Raspberry Pi Zero should I use? Raspberry Pi Zero v1.3 is the one you need. It’s the current model sold online. Raspberry Pi Zero W works and gives you wifi. However battery life will be slightly shorter than with the regular pi zero because of wifi and bt consumption. 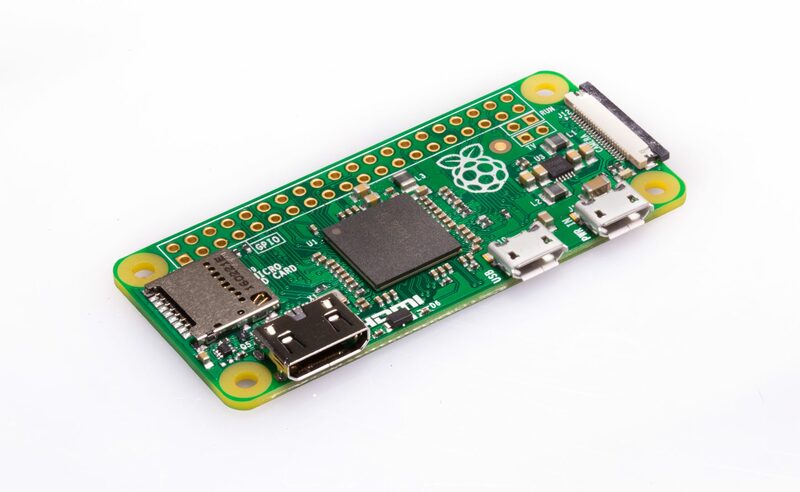 Where to get your Raspberry Pi Zero?